In a competitive process, Rhodes College has awarded the Jewish Community Fellowship, a $10,000 scholarship renewable for three years, to incoming freshman Sophie Enda. She was chosen based on the recommendation of an evaluation committee convened by Jewish Community Partners (JCP), and will enroll at Rhodes for the Fall 2018 semester. The fellowship seeks students who participate in Jewish life in their home communities across the US. 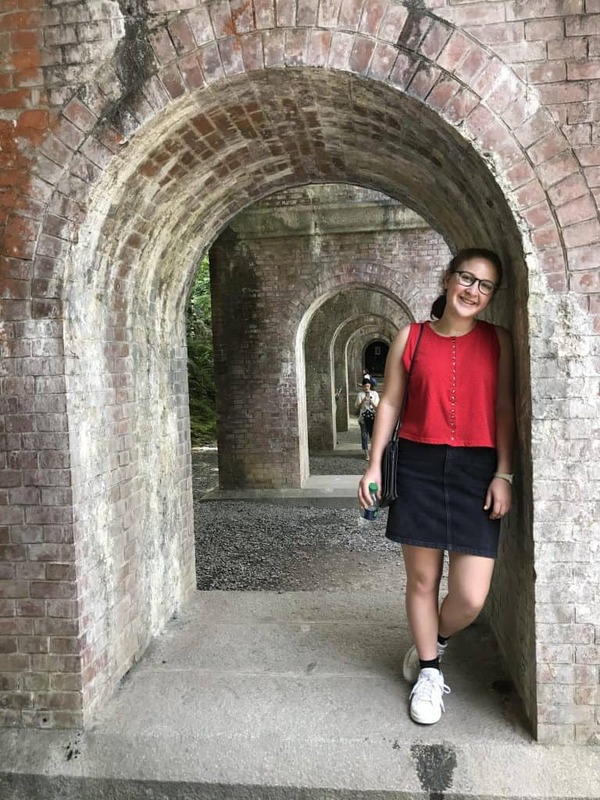 Scholarship terms include the stipulation that awardees assume a leadership role at Rhodes Hillel, which should be no problem for Sophie, who has a track record of significant participation in Jewish life and service in her home community. 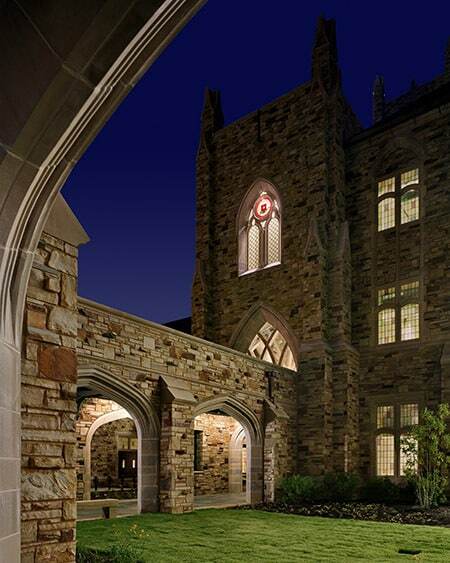 “Sophie will impact and enrich not only the Rhodes student body, but also the entire Memphis Jewish community,” said Mimi Grossman, chair of the evaluation committee, former Director of College Counseling for St. Mary’s Episcopal School, and a member of Jewish Community Partners’ Board of Directors. Dr. Hass has demonstrated a commitment to engaging with Jewish students throughout her career. During her tenure at Muhlenberg College in Allentown, PA and at Austin College in Sherman, TX, Dr. Hass regularly invited students into her home for Shabbat dinners and Passover Seders. Since arriving at Rhodes, Dr. Hass has been an active proponent of Jewish life on campus, including speaking at the official launch of the Rhodes Hillel chapter in January. Sophie will join current Jewish Community Fellowship recipients Yanay Almalem, Emma Figarsky, Sofia Karabell, and Marisa Moore as they continue to strengthen and expand Jewish life on the Rhodes campus and in the Memphis community. The Rhodes College Jewish Community Fellowship will be offered again next year. Up to 5 students may be awarded scholarships. Students are eligible for scholarships if they participate in Jewish life in their local community; scholarships are awarded based on students’ participation in Jewish life and service and their responses to the essay prompt. Applications are available online.